Our practice has developed a specialty in helping pre-retirees & business owners structure their net worth to minimize taxes, volatility, & risk. 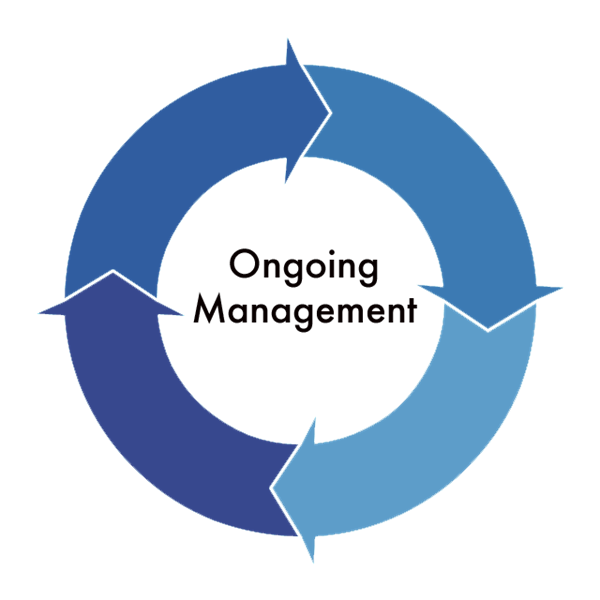 We also work with busy executives who find value in integrated planning. This meeting is an opportunity for us to get to know each other. We get an opportunity to learn about a prospective client’s financial situation & what they are trying to accomplish; and they get a closer look at the services of our practice and if we would be a fit to work together. With as much variety as there is in financial services, this meeting serves as a way to see if Integrated Planning is right for you. 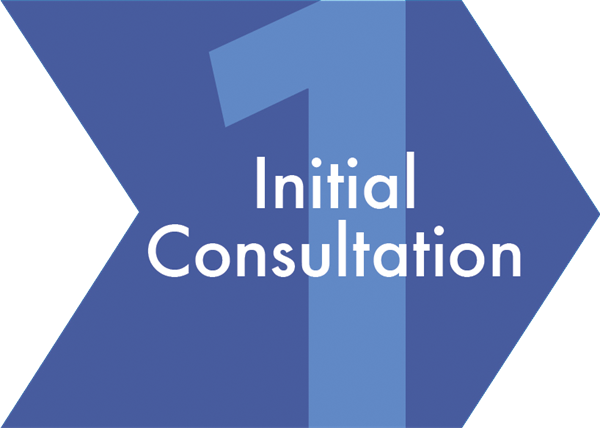 During the initial consultation, we use our checklist-driven approach to raise discussion points on the pertinent financial issues for the client. At the end of the discussion, all parties would decide that the next step in the process would be a good idea. The strategy session is our second meeting, and comes after the team at our practice has had a chance to review the financials of the prospective client. A customized “wire-frame” or “rough draft” financial road-map is created for discussion of the client’s current financial condition, and the potential pitfalls & opportunities available that our practice can begin to answer. 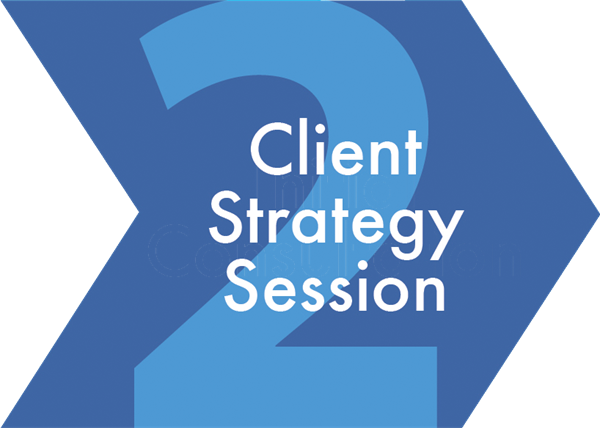 The strategy session will generally provide the prospective client with a detail of current assets and cash-flow illustration, and a good idea about how our practice believes you can reach your financial goals. By the third meeting you should be comfortable with the analysis provided in the strategy session, and time is spent clarifying or answering any questions. Detail is given on various investment vehicles or financial instruments that leverage your situation to take advantage of tax status, or estate goals. Any account paperwork would be completed at this meeting, and a full on-boarding and welcome to our practice would ensue. This “virtual meeting” takes place in the comfort of your own home. After new accounts have been established, we launch your iPlan financial planning website. This online portal is your one-stop access to your financial world. All accounts at our practice are listed in aggregate, and you can use this tool to establish real-time account “feeds” from other financial institutions that you work with. There is also a secure online vault for you to store important documents. The site keeps your financial life up to date and organized, and allows us to collaborate with you at a moment’s notice when you have a question or concern. 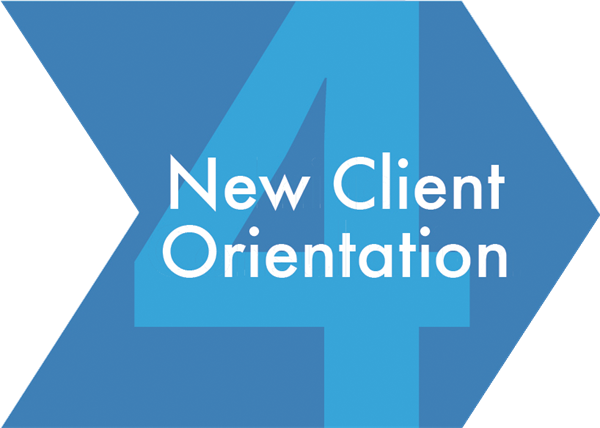 The new client orientation is an online tour of your iPlan website, as well as a tutorial on access to account statements in preparation for your Financial Plan Review. After clients have been with our practice for at least one reporting quarter, we like to get together to review your plan. 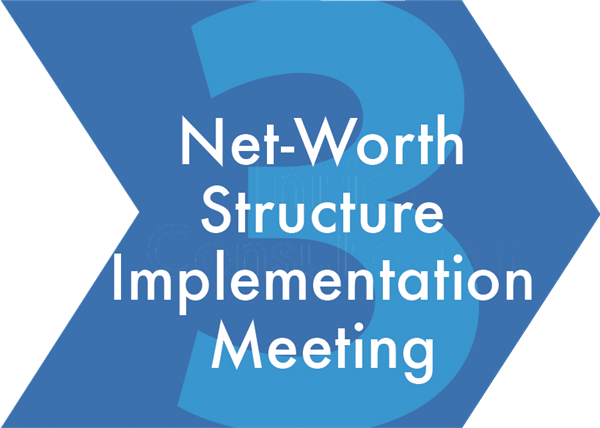 The financial plan review meeting encompasses a documented review of your balance sheet & cash-flow, a reading of your quarterly account statements & performance reports, and a revisit of how the implemented net worth structure has covered any gaps. Ultimately, clients should leave this meeting feeling confident about their finances. Periodic Reviews—We are an ongoing resource for clients as financial issues arise. Additionally we reach out on a regular basis to provide updates regarding the economy, salient financial planning subject matter, or other specific discussion regarding accounts with us. We feel it is important to meet with clients on a regular basis so that we can discuss the changes in your life that may necessitate an adjustment to your financial plan. Tax Preparation Season—While not all of our financial planning clients engage in our tax service, we usually have contact during tax preparation season. This may be to clarify a tax document, or to discuss something specific with an outside tax preparer. 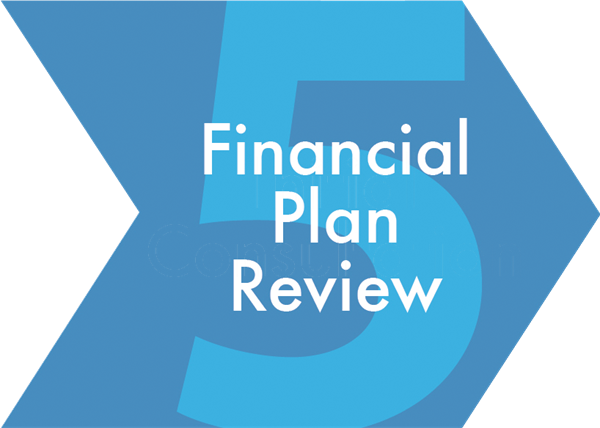 Clients who have integrated their financial planning with their tax work often use this time to engage in an annual review of their entire financial picture. Having investment accounts in-house can sometimes make the preparation of your tax return a smoother process. Tax Planning Season—The tax laws are always changing and we attempt to keep clients abreast of these changes. We begin tax planning season after the October 15 filing deadline, with a workshop focused on the subject meant to provide clients with an overview of potential pitfalls & opportunities. We also encourage tax planning meetings for those clients that could benefit from a “deep-dive” into a specific issue germane to their situation. These meetings sometimes include a tax preparer, or an opportunity to liaise with your outside advisor for whom you depend on for tax input.